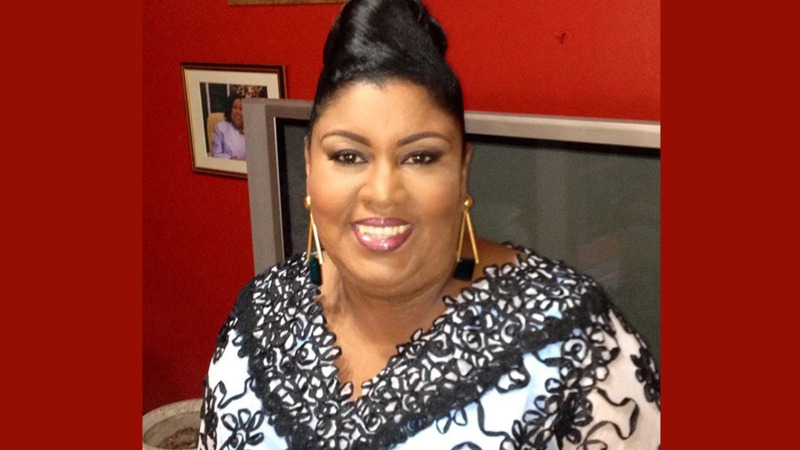 Senator Allyson West has been appointed Acting Minister of Public Administration as Marlene McDonald remains hospitalised. 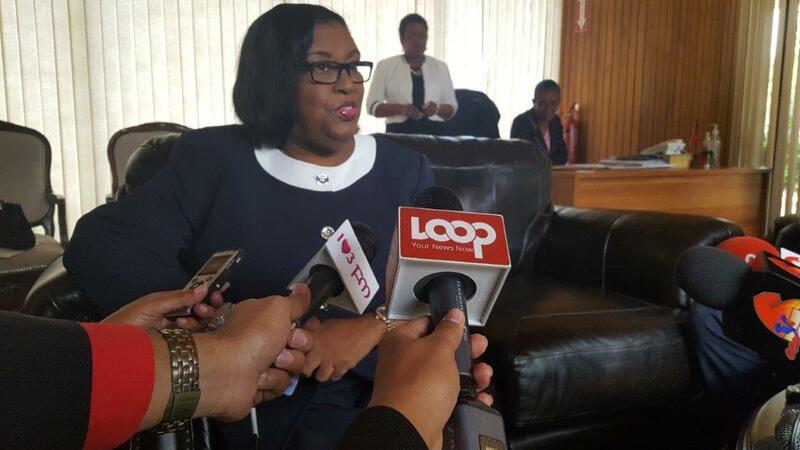 West's acting appointment comes a day after the Communications Ministry provided an update on McDonald's health, indicating that she was 'seriously ill'. 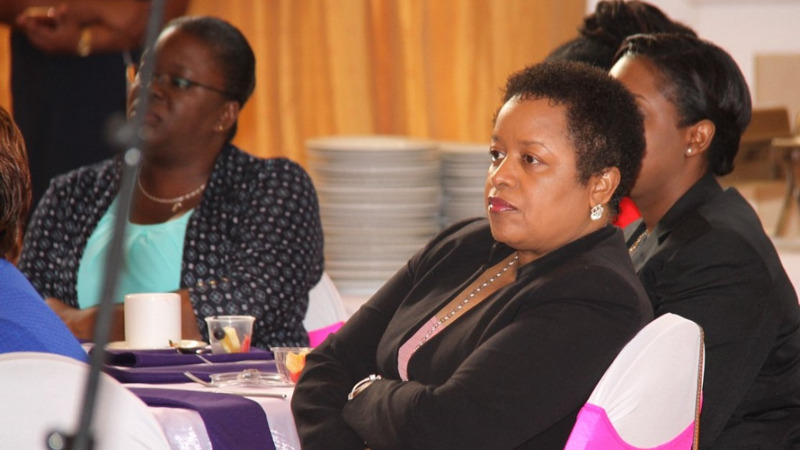 The Office of the Prime Minister on Thursday advised that Prime Minister Dr Keith Rowley advised President Paula Mae-Weekes that McDonald is unable to perform her duties by reason of illness. The Prime Minister has asked the President to appoint Senator Allyson West to act as Minister with effect from Thursday July 12, 2018 and continuing during Minister McDonald's illness. 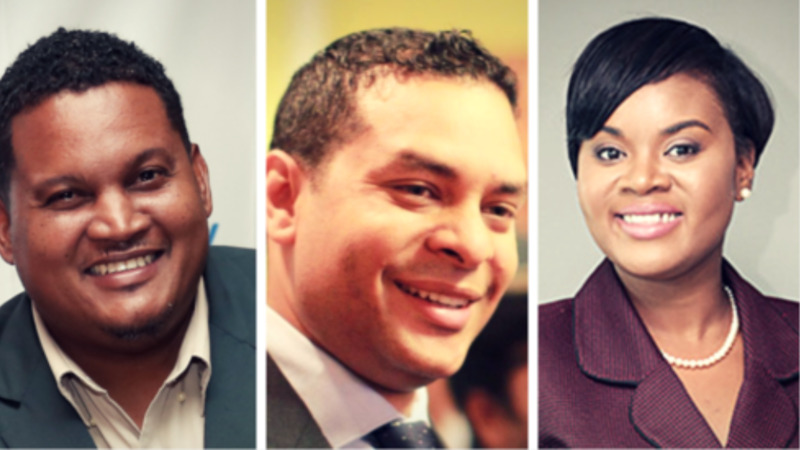 Minister West will perform these duties in addition to her role as Minister in the Ministry of Finance.